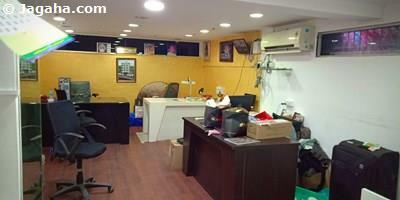 This Andheri East office space is available for sale with a carpet area of 1240 sq. 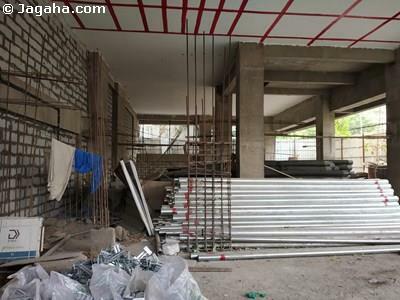 ft. (built up area of 2170 sq. ft.). 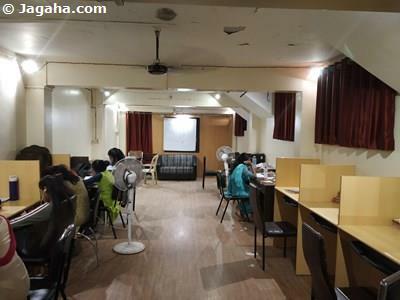 The Andheri office is a bare shell unit which means one can design and furnish the property per his/her tastes and is accompanied by two of its own separate bathrooms. 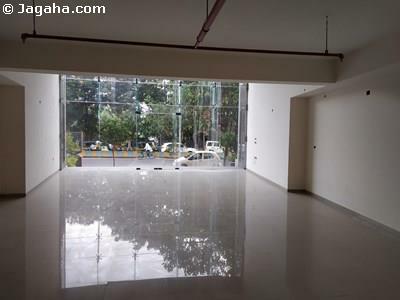 In terms of amenities/features, this modern Andheri office building has it all: 100% power backup, air-conditioning, fire fighting protection systems, 14 ft. high ceilings on all floors, four lifts, 24 hour security services, water supply, visitor car parking. 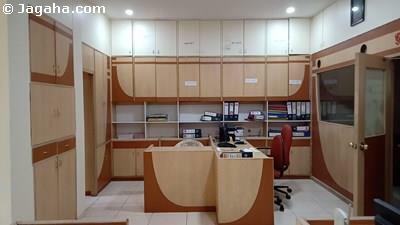 This office building is located in the heart of Andheri West and thus will be easily accessible: fifteen minutes from Andheri Station and only seven minutes from the airport. Carpet (Usable) Area : 1,240 Sq. Ft.